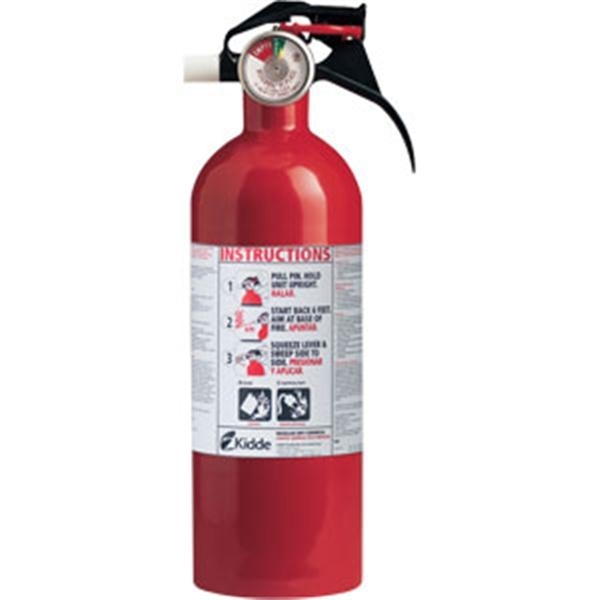 Badger Standard Line Fire Extinguishers are extremely versatile, easily tackling the majority of fire risks found in commercial, industrial and domestic applications. 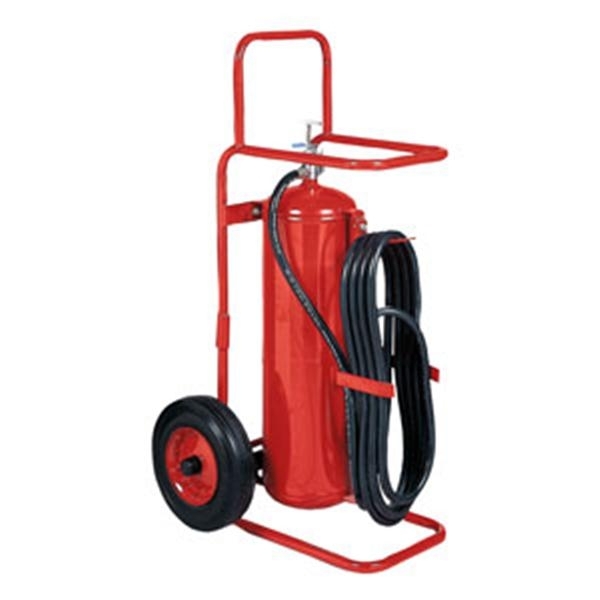 Badger Standard Line Fire Extinguishers are extremely versatile, easily tackling the majority of fire risks found in commercial, industrial and domestic applications. 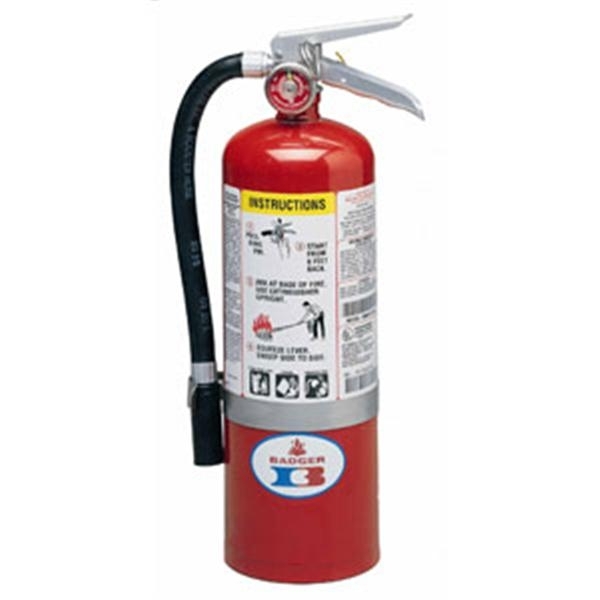 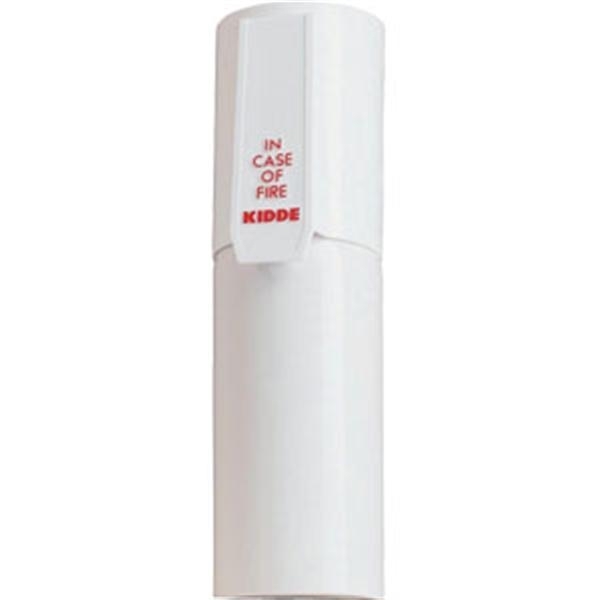 They also contain the highest percentage of essential base ingredients found in the fire extinguisher industry. 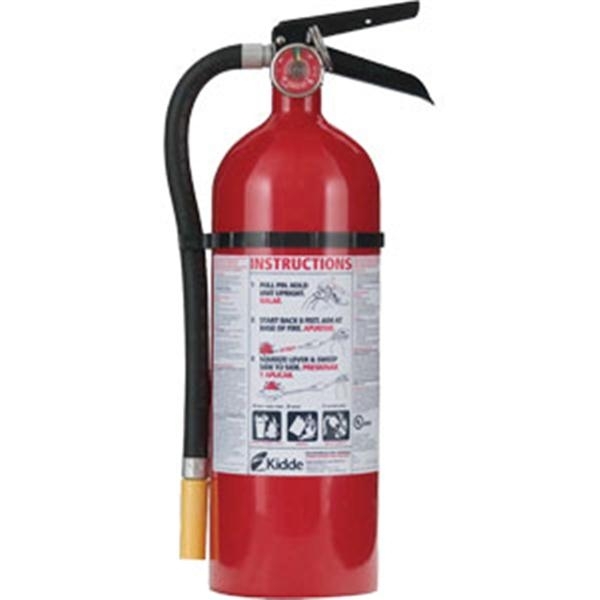 “”Multipurpose”” agent models are suitable for use on Class A, B and C fires.